West Cork Development Partnership employs a Rural Recreation Officer as part of the Rural Recreation Programme. Management of the Walks Scheme for the Sheep’s Head Way and the Beara Way in Cork. Development, improvement and promotion of other outdoor recreational activities, including mountain access. The Walks Scheme is administered by WCDP with the assistance of Sport Ireland Trails and Fáilte Ireland and in association with local walking management committees and Local Authorities on behalf of the Department Rural and Community Development. It is a national scheme and open to all landholders on National Waymarked Ways, Looped Walking Routes and Heritage Routes along with other trails that have been approved by Sport Ireland Trails. The scheme will only operate where there is agreement on the entire walk and will not be available for part of a walk. The Sheep’s head way is a 175km (approximately) long distance walking route, made up of the Westerns 90km circular walking route around the Sheep’s Head Peninsula, and the Eastern section of the Sheep’s head from Bantry to Drimoleague and Kealkil, where the trail links to the Beara Way, the Sli Gaeltacht Mhuscrai and the Beara Breifne Way. There are also over 28 individual loop walks along the route, providing easy 3km walks to over 20 km more difficult routes for the experienced walker. The Beara way is a 220 km long distance walking route around the highly spectacular Beara Peninsula. 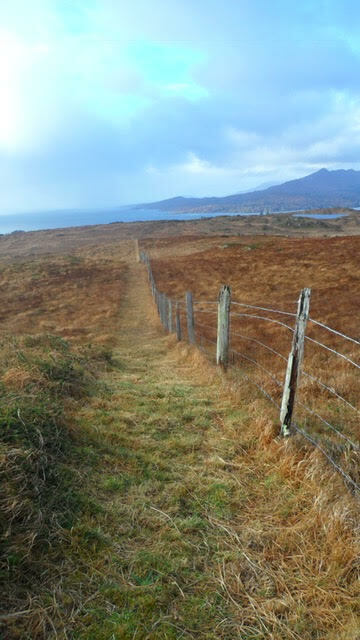 WCDP administer the Walks Scheme for the trail, and are working with Beara Tourism and the landowners on the maintenance and upgrading of this beautiful trail. 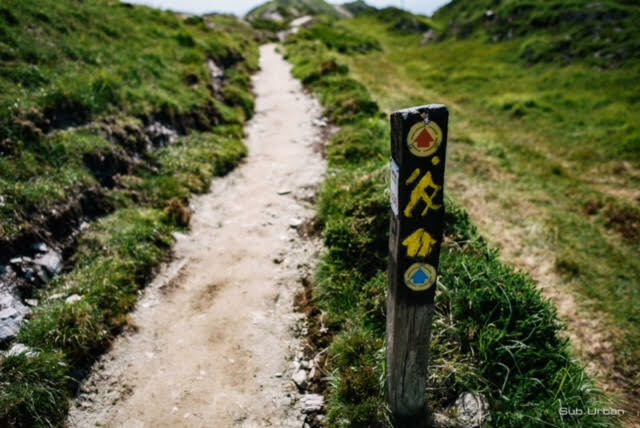 The Beara Way connects to the Sheep’s Head Way and the Sli Gaeltacht Mhuscrai at Kealkil – and is also part of the Beara-Breifne way – a long distance walking trail inspired by the legendary 17th century march of O’Sullivan Beare, last great chieftain of West Cork, the Beara-Breifne Way rambles 685 km north from Beara to Blacklion in Co. Cavan. The Beara-Breifne Way Passport book can be purchased locally along this route – and walkers can have their passport book stamped at with 74 individually designed heritage stamps, each reflecting the heritage of the local area. 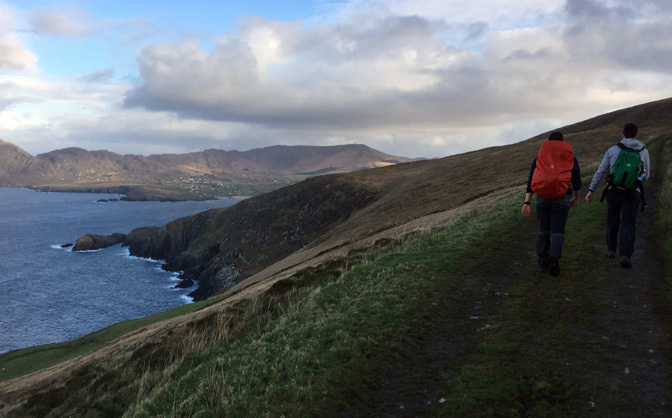 West Cork Development Partnership’s Rural Recreation Officer has been working with Local Communities in the development, maintenance and promotion of trails and walking routes as both local amenities and as a support to local tourism. 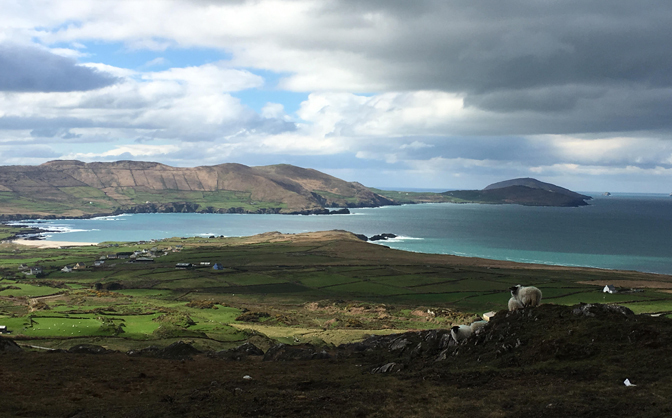 A Guide to West Cork’s Marked Walking routes. Projects need to have full support of the Community to ensure success. The Rural Recreation Officer would be delighted to hear from Community Groups, businesses and individuals in relation to projects in their area. If you have an idea or plans to develop a recreation project, please feel free to contact Patricia for advice and information. Contact: Patricia Bevan, Rural Recreation Officer, West Cork Development Partnership, the Warner Centre, Barrack St., Bantry, Co. Cork.